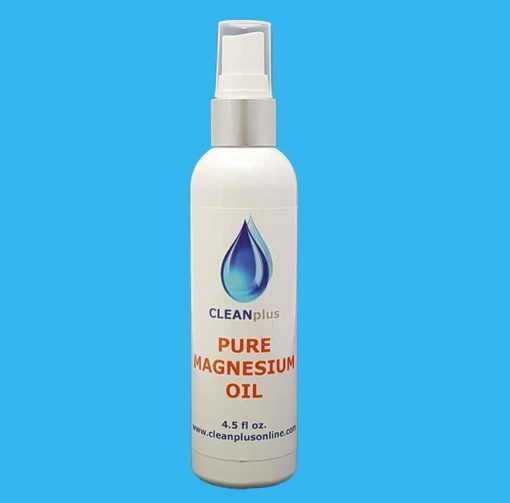 Magnesium Oil is considered the gold standard for rapidly restoring cellular magnesium levels through the skin. A concentrated transdermal magnesium mineral supplement, our absorbable magnesium oil contains only raw, ultra pure magnesium chloride and other trace minerals drawn from the Ancient Zechstein Seabed in Northern Europe. Magnesium oil is a transdermal magnesium supplement, designed to deliver magnesium through the skin, bypassing the gastrointestinal tract for convenient, rapid absorption into the cells. Your magnesium oil should be applied topically with a fine mist spray bottle. Simply dispense 1-3 sprays into a cupped hand, then rub into the skin thoroughly. Repeat to cover arms, legs, and any areas needing special attention. Dr. Carolyn Dean M.D. 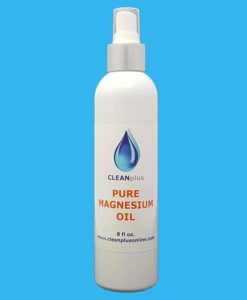 N.D., author of the authoritative book on magnesium,The Magnesium Miracle recommends magnesium oil. She describes it as a a supersaturated magnesium chloride in water, which rubbed on the skin bypasses the intestines as it is absorbed into the tissues of the body. It also stimulates DHEA production that occurs in the skin. Magnesium supplementation is considered essential by leading nutrition experts due to the prevalence of magnesium deficiency in the modern diet and magnesium’s crucial role in over 300 fundamental biochemical reactions. Magnesium deficiency can affect several of the body’s systems, yet many are unaware of the role it plays in optimal health . Long term studies on the impact of high magnesium and fiber diets have shown potential benefits toward cardiovascular health,insulin resistance, and hypertension, as well as chronic symptoms of the muscular and neurological systems.